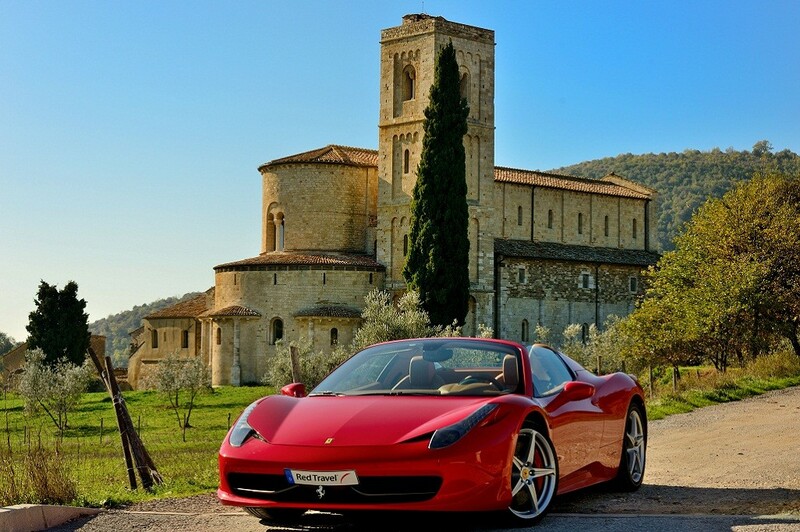 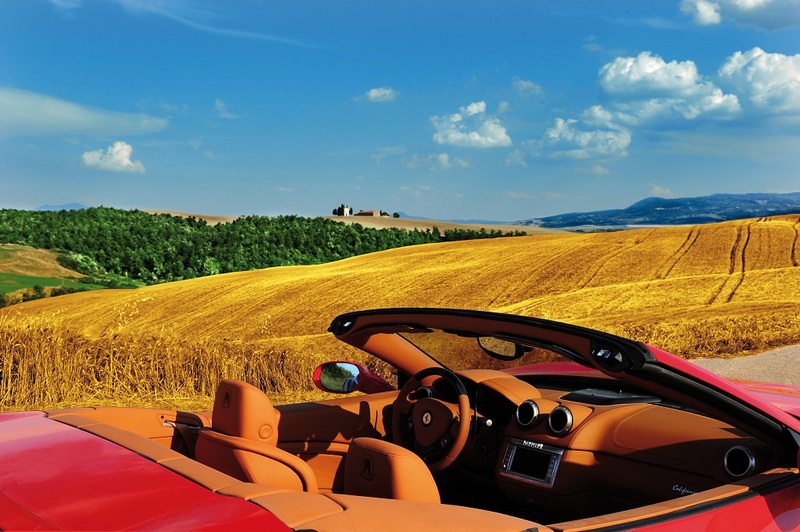 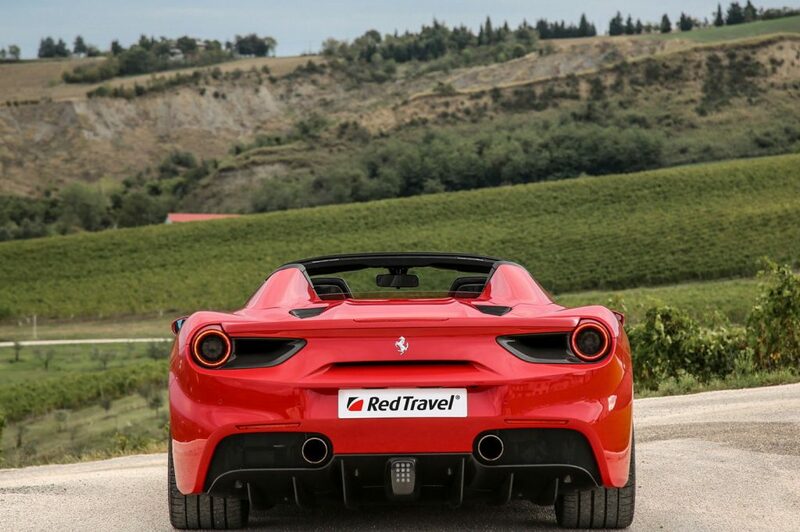 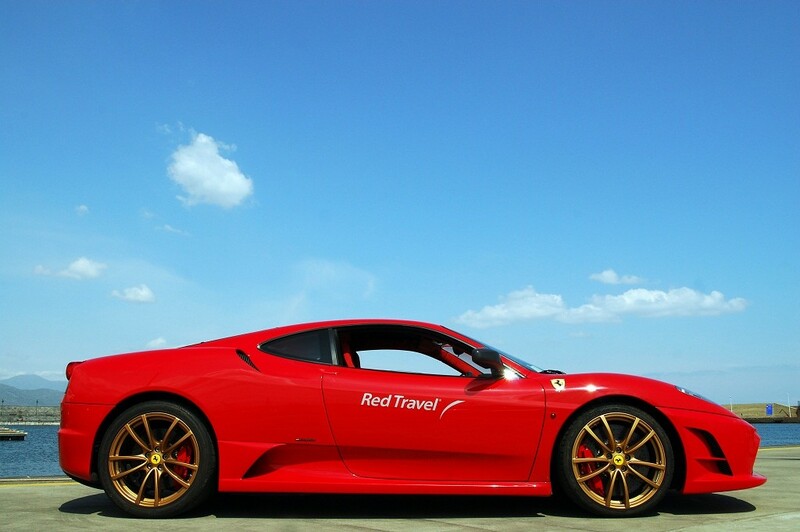 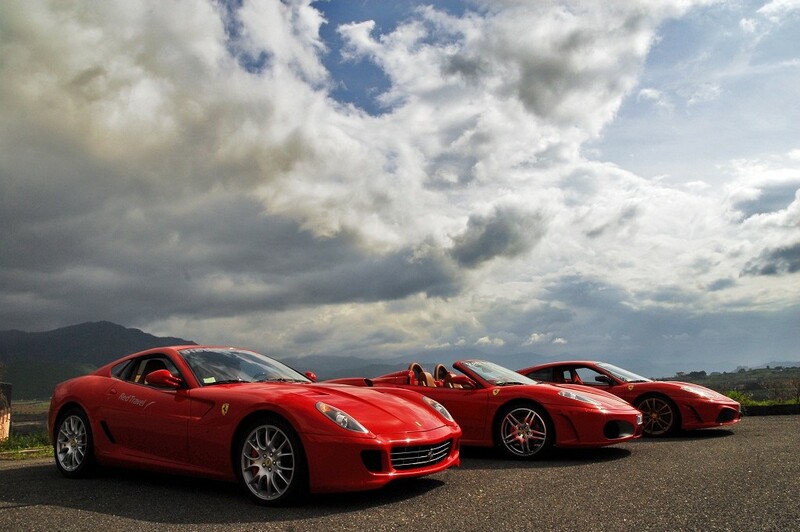 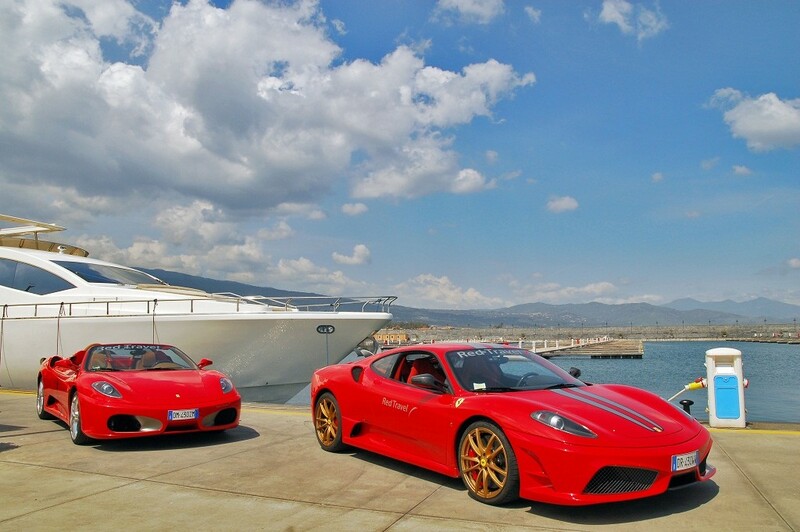 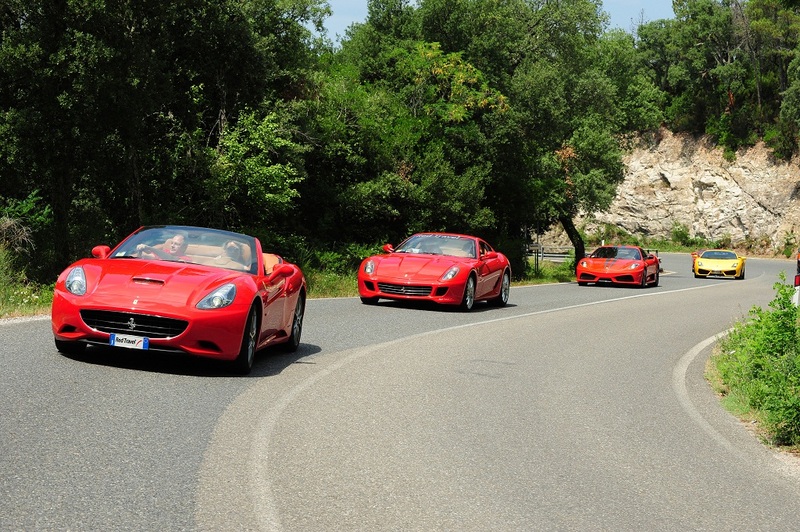 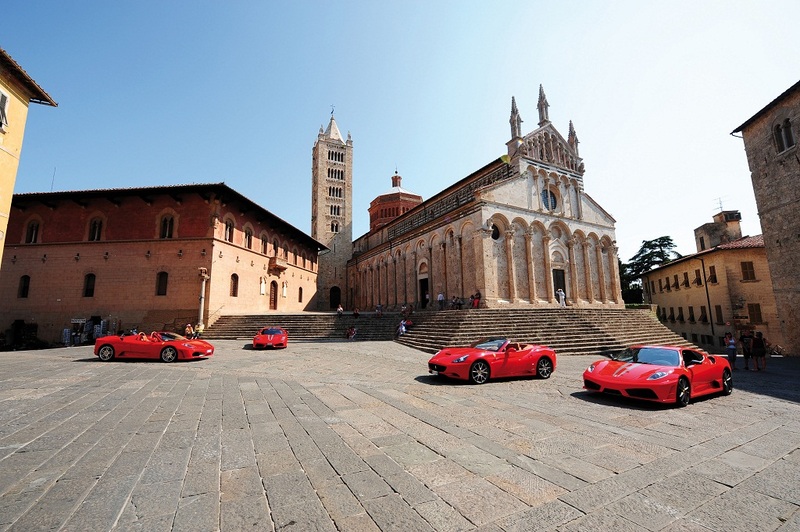 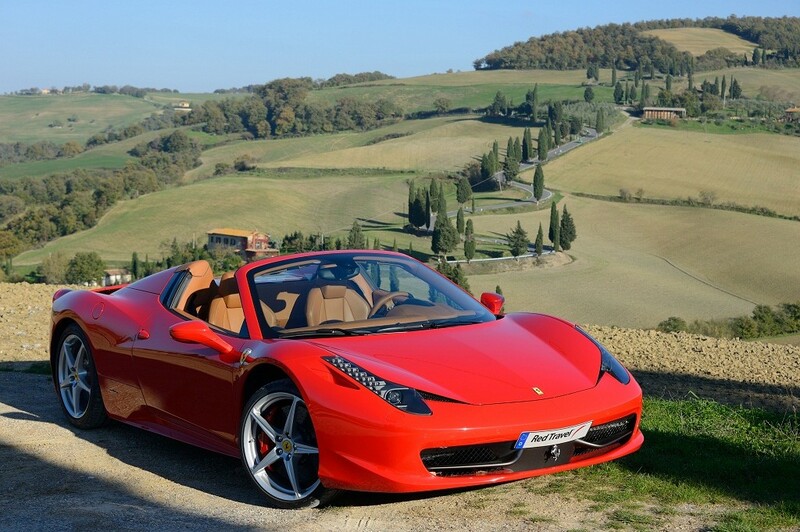 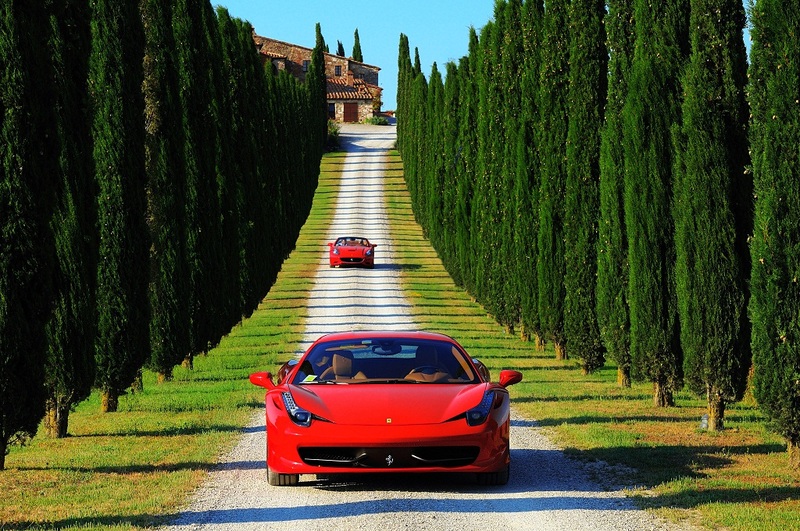 Red Travel offers a new travel concept; an innovative approach to the self-drive tour offering absolute luxury.Red Travel Tours are unique journeys, individually created for you to fully experience the Italian Way of Life. 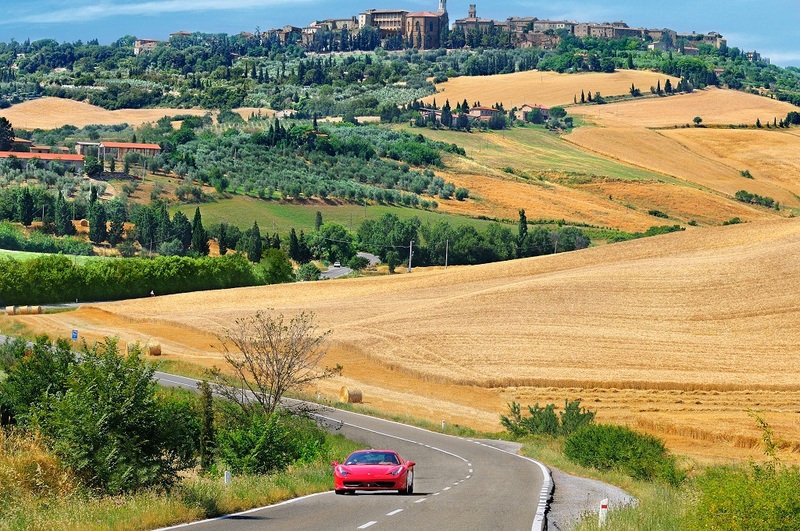 Each journey is a sublime blend of art, fashion, architecture, gastronomy and spectacular scenery. 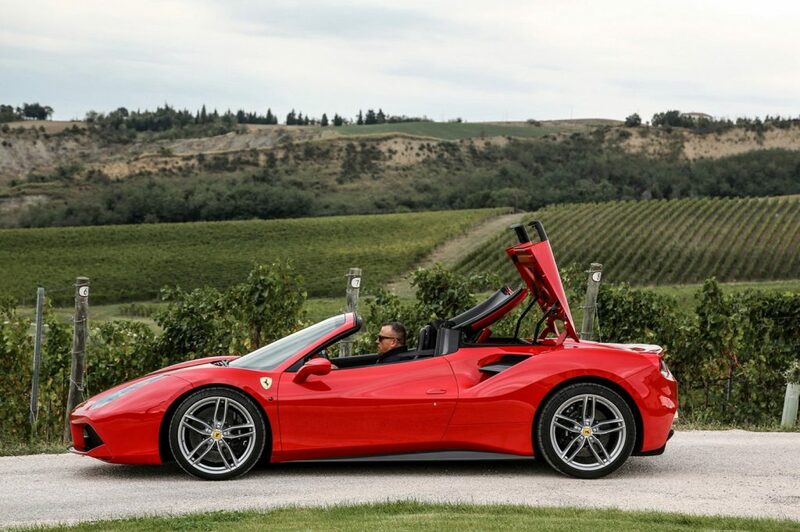 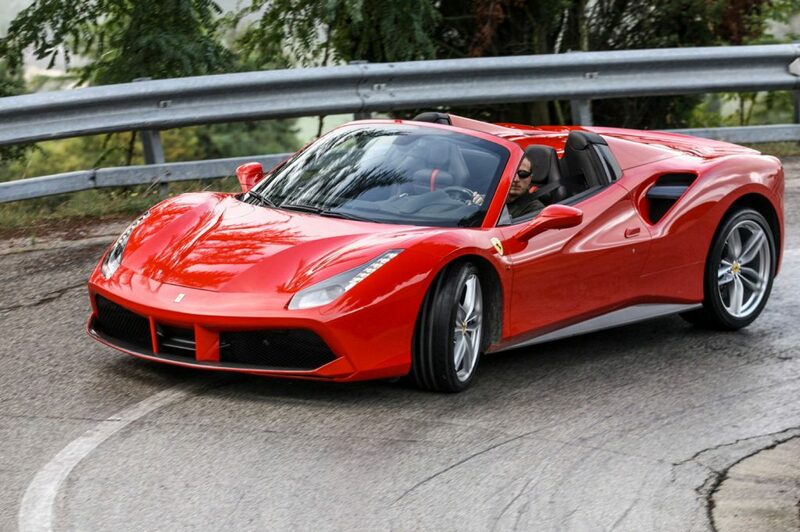 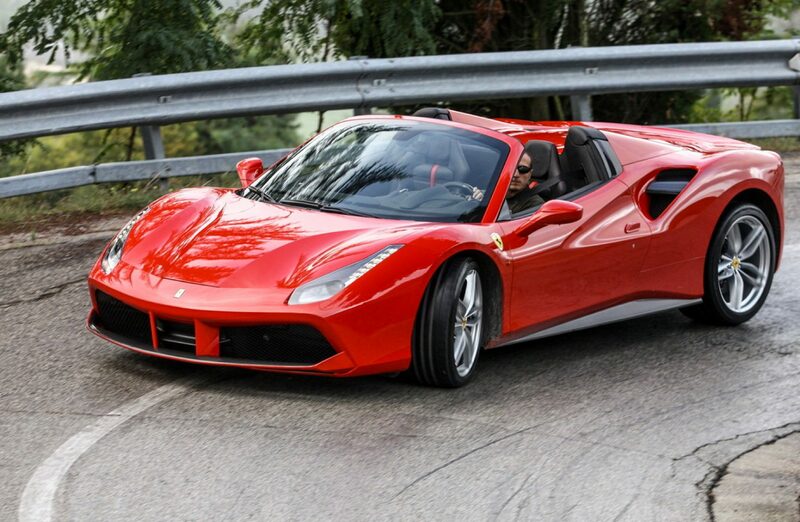 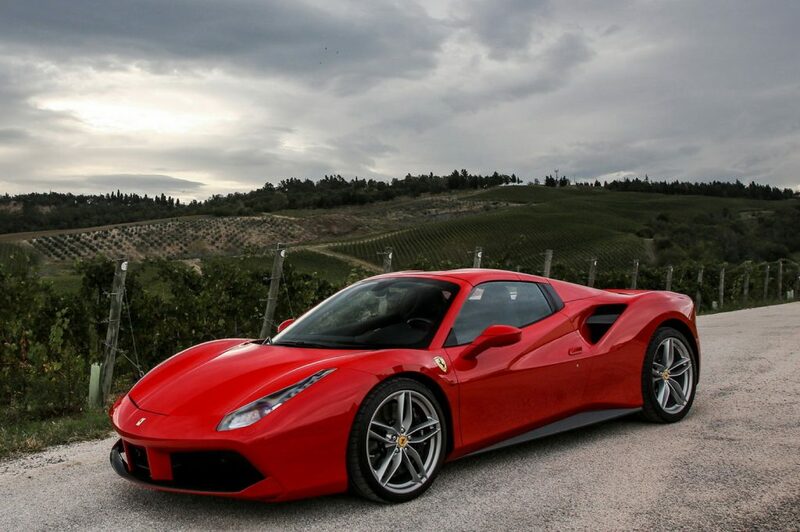 Guests will feel part of a real Ferrari team, enjoying the opportunity to personally drive the very latest models including the new Ferrari 488 Spider. 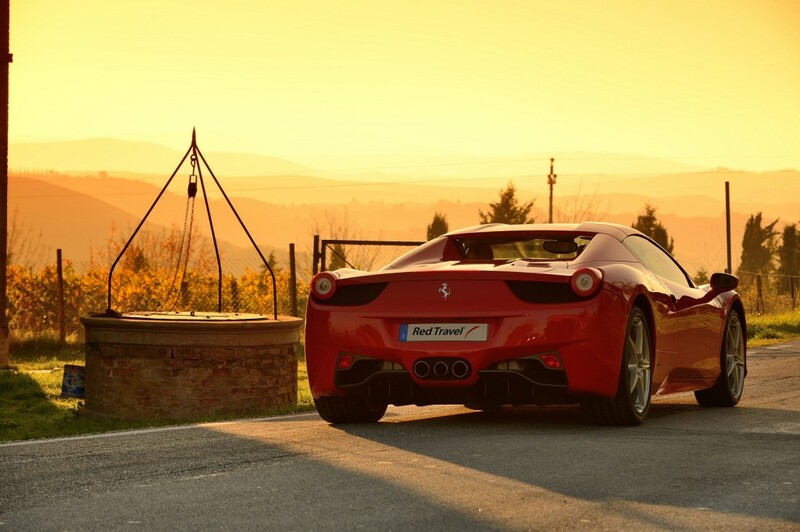 Every morning guests will find their car at the entrance of the hotel, clean and polished, refuelled and fully checked, ready to begin another day of exciting driving through further dazzling landscapes.